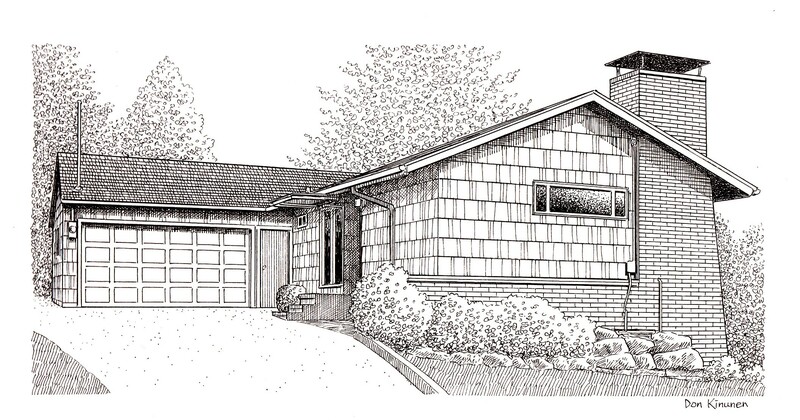 Jim Arnal – PDX Homes » 4416 SW 34TH AVENUE, PORTLAND, OR. 4416 SW 34TH AVENUE, PORTLAND, OR. This gorgeous mid-century ranch sold in 1 day in the highly sought after Bridlemile neighborhood. Jim’s clients moved quickly to snap up the first turn key home in the Bridlemile area in months.